As its name suggests, Hawk-eye uses a number of high-end cameras high above the field of play to analyze the flight and trajectory of objects. It’s used in a lot of sports including Cricket, Tennis, Rugby and Volleyball. It helps the match officials to make an error-free decision and gives the players an opportunity to overturn a wrong decision. One of the earliest technologies to be inculcated in sports was the video-referrals. Used regularly by on-field umpires in cricket, video referrals are very influential on the modern-day sport. Advanced high-end cameras have also made watching the game live at home an enjoyable experience and streaming services have helped reach live events on mobile devices. A lot of professional and national teams in multiple disciplines are using tracking gadgets which helps them track the fitness levels, speed and overall conditioning of athletes. These gadgets are proving extremely important in modern-day tactical team games like Football, Hockey and Cricket. There are endless contributions to sports from technology apart from these inventions. 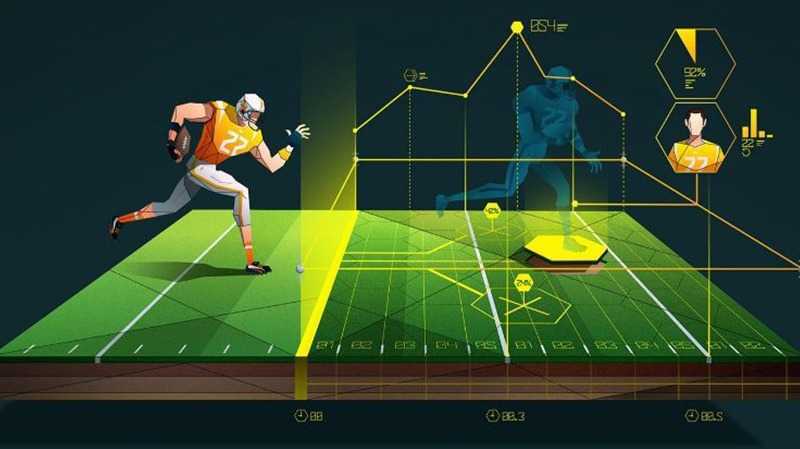 Inventions like prosthetic devices for disabled athletes, medical and safety innovations, GPS Golf Balls and Carbon Fibre innovations are bringing change in the sports industry almost every day and it will be fascinating to see what it has to offer in the future.